Dogs and Puppies and Clients… Oh My! Dog trainers, vet techs, groomers, day care and shelter staff and all dog professionals…read on! If you work with dogs/puppies and sometimes feel that you just need a boost of confidence or help with a challenging client or doggie problem or just need to get a better perspective, I’m here to help. I have been mentoring other dog professionals for the past 5 years. 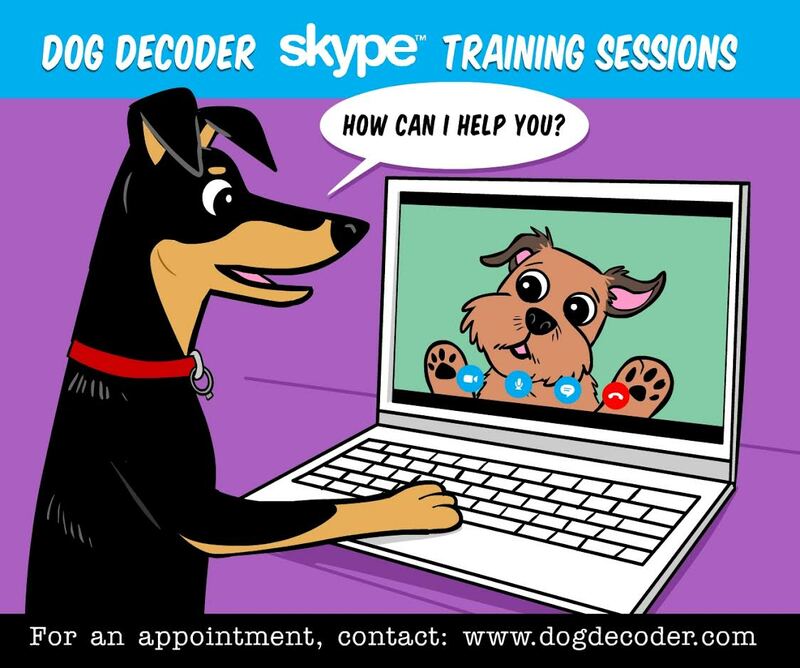 There are many young professionals, like yourself, who’ve taken courses, gotten certified and then find yourselves unable to progress because of; either a lack of confidence or lack of experience with dogs or communicating what you know to your clients. I love mentoring. We do mock consultations and conversations, just like you would have with your clients , where I play the client and you are the trainer. 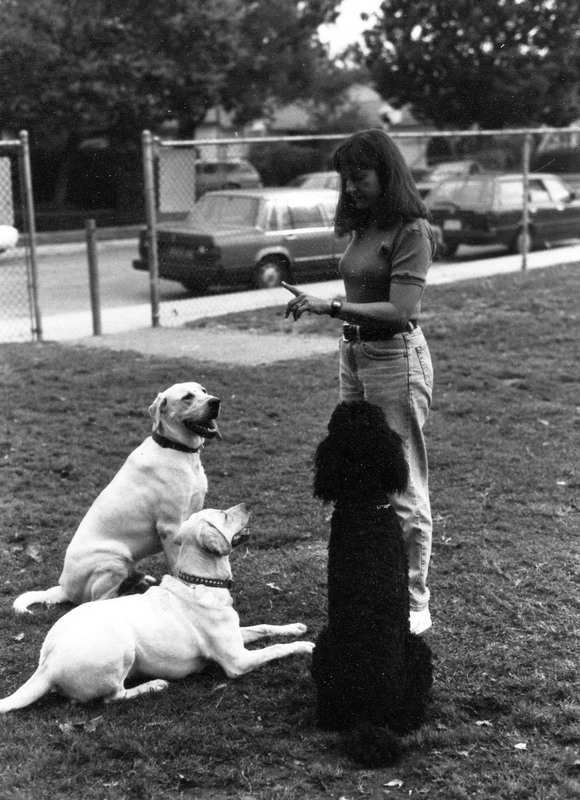 With over 40 years of training clients and their dogs, I have every possible scenario under my belt, where you’ll learn everything you’ll need to learn about how to answer the most bizarre questions and learn how to handle difficult clients. You’ll learn tricks of the trade, you could only get from all my years working with people and their dogs. 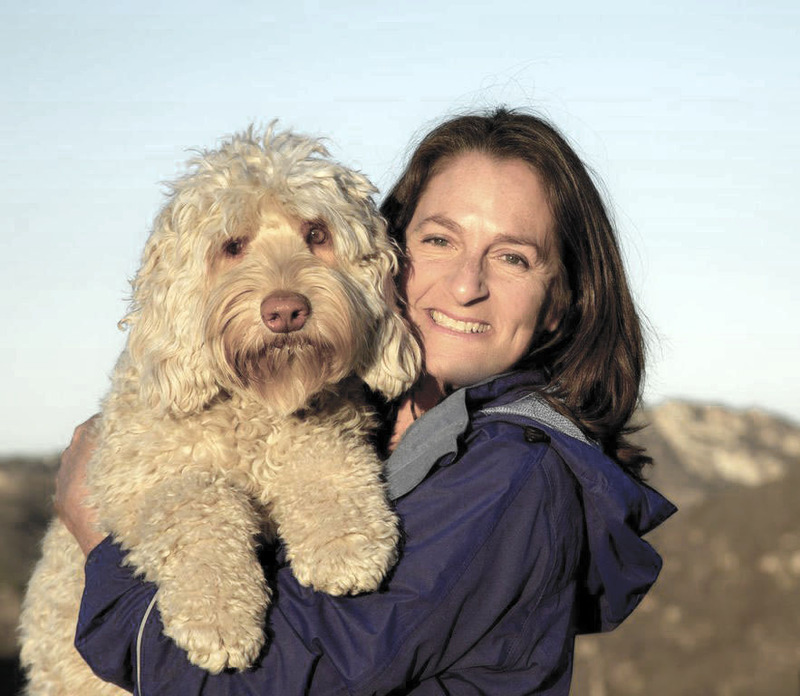 As a former vet tech, I have proven animal husbandry skills that will help you help your clients and their dogs. I’ll show you how and why animal husbandry needs to be part of your training program for all your puppies and adult dogs. I was certified in Fear Free practices but have been teaching animal husbandry skills, low stress handling and compassionate care to my clients throughout my entire career. Whatever or wherever, you feel you could use help, contact me for more information and pricing.